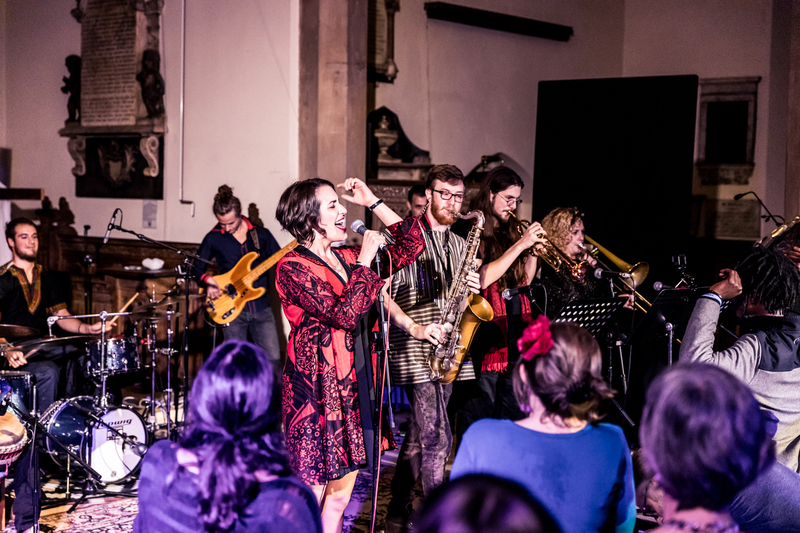 At the Music Halls Project we work closely with churches and other public places to expand their use to become music performance venues. Each space is unique and is designed to be informed by the community within which it exists. We're currently focused on the London borough of Waltham Forest, with partnerships in place with St Mary's Church in Walthamstow and St John's Church in Leytonstone. Find out more about our spaces. Our ambition is to be at the heart of the local cultural scene, providing the community with an inclusive space for world-class concerts in a unique and inspiring setting. Since launching in May 2017 we have hosted world-renowned artists such as Seckou Keita, Martha Tilston, Soweto Kinch, Diabel Cissokho, Martin Hayes & Dennis Cahill and many more. 2019 will be a very exciting year for the Music Halls Project as Waltham Forest becomes the first London Borough of Culture. Throughout the year we will be working closely with community leaders to engage diverse audiences by co-curating a programme of live music from around the world. Along with world class headline performances, we’ll also be hosting workshops and providing opportunities for young people, including creative industry apprenticeships for school leavers. Watch our short promo video from the first year.